Everyone wants their skin to be clean, pure and flawless, without any problematic zits and spots, to make them look younger and fresh. For that, many people have consistent skin care routines that they strictly follow. 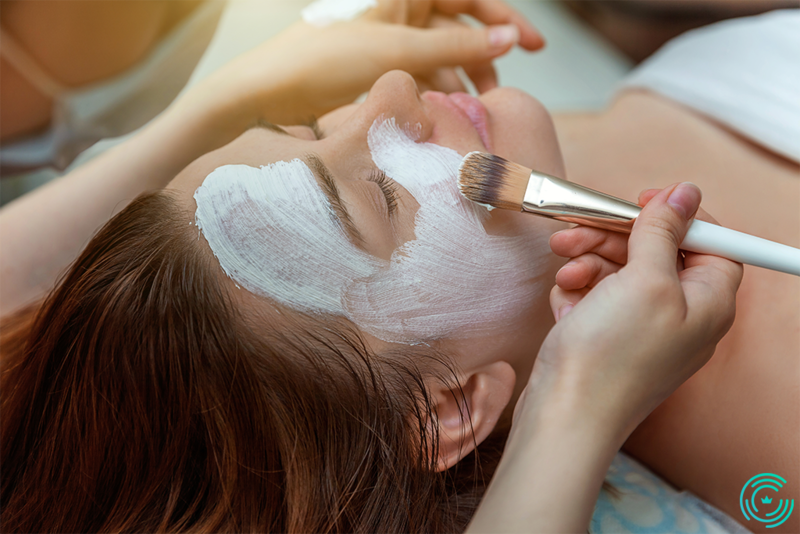 Many people try giving themselves a facial in the comforts of their homes but this does not mean you should be skipping or avoiding professional attention. You may not be suffering from severe acne or any other major skin conditions, but your complexion and the health of your skin will still get benefits from the help of a trained aesthetician. If you want to know why is it necessary to get your facials done professionally, then keep on reading! The right types of equipment are one of the basic needs of a proper facial. You need the specific equipment to perform each task, for example, massagers and other cleaning tools like sponges and brushes. Sometimes, the equipment we have at home is not as efficient as the ones in a salon or spa. The equipment the professionals use has been approved by companies to perform the right task without hurting your skin or causing any damage. The products needed for the facial are the most important things. They should be clinically tested and checked if they are appropriate for the specific skin type. Salons and Spas house high-quality products that can react positively to your skin and not cause any damage. The products used by the professionals are most likely to work on your skin and show satisfying results. Most of us don’t know the right pressure points and techniques of massage to relax our face and body. Professionals are called professional because they excel at their jobs and aestheticians master in facials and massages, as they know the exact massage points and different techniques that are beneficial for our skin. Blackheads are one of the major issues that need to be solved professionally. If not treated and cleaned properly, blackheads can cause your pores to clog, which can further lead to many skin problems. An extra pair of professional hands is always needed to remove blackheads in a proper way. The right technique, angle, and strength are required for the removal of blackheads, which is hard to get if you do it by yourself at home. One of the main reasons why you should get your facial done professionally is that you need to relax and leave your body loose. Because you can only get the best out of a facial only when your body is relaxed and carefree. Keeping all these points in mind, you should probably book an appointment now so that you can have a relaxing facial that is beneficial for both, your mind and your skin. You can easily book an appointment at RingMyStylist.com right now, and get a professional to do the job for you.